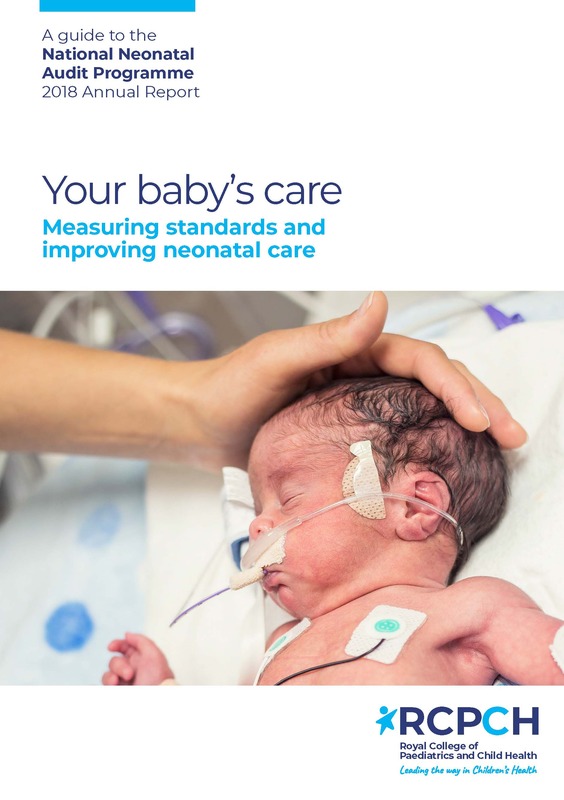 The NNAP assesses whether babies admitted to neonatal units in England, Scotland and Wales receive consistent high-quality care. We identify areas for quality improvement in relation to the delivery and outcomes of care. The latest NNAP national report, is the NNAP 2018 Annual Report on 2017 data. 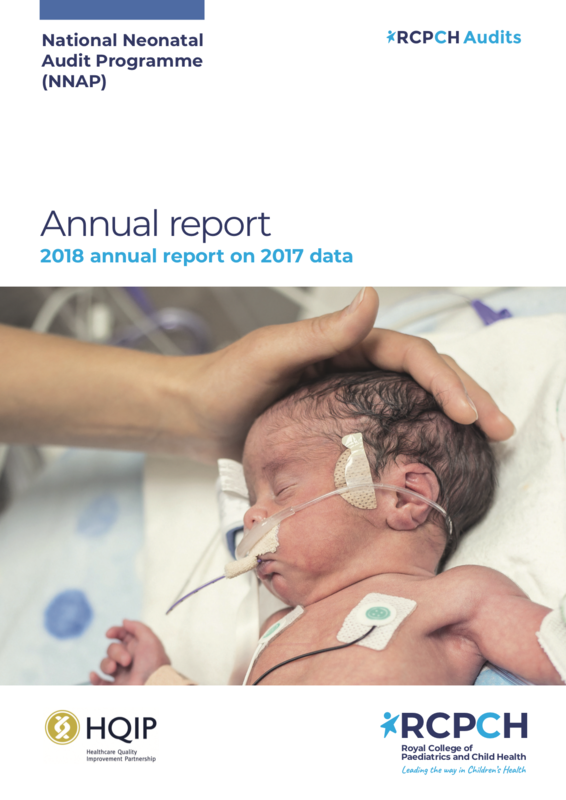 You can access the annual report, and the parent booklet 'Your baby's care' that accompanies it, by clicking on the report covers below. NNAP Online is our interactive reporting tool, designed to make NNAP data more accessible.